Enjoy your relaxing vacation in this beautiful villa and relax in the Croatian sun on the private swimming pool. 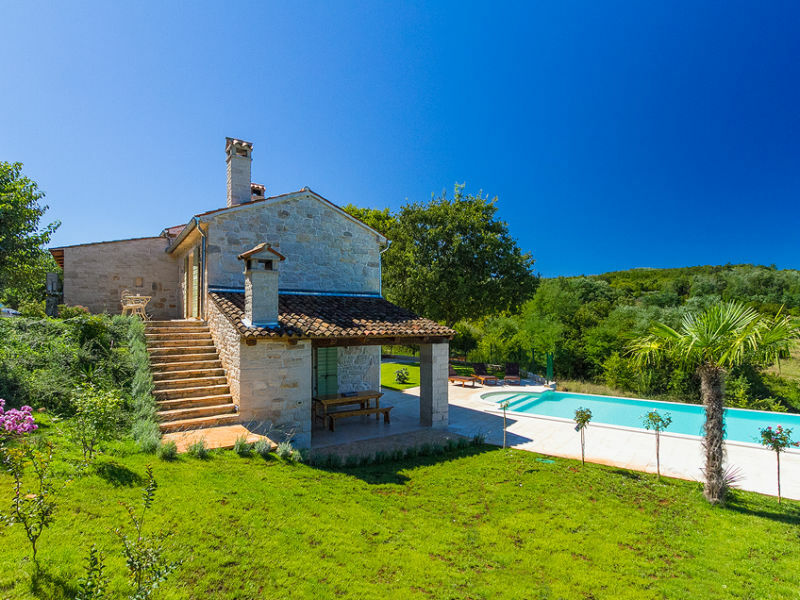 Attractive villa Ulmus, a modernly designed villa with elements recognizable for the Istrian region is located in municipality Karojba, only 7 km away from Motovun city. 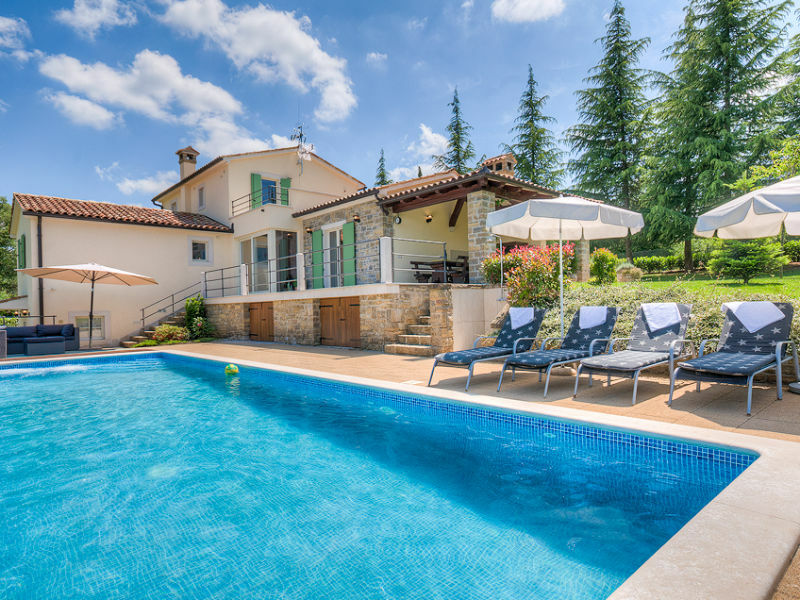 Villa with big garden and pool near Motovun.